Ubuntu is one of the best Debian based open source Linux operating systems. Almost all Software is free, and you don’t need to worry about the security for your system. Every year Ubuntu comes with new Updates. 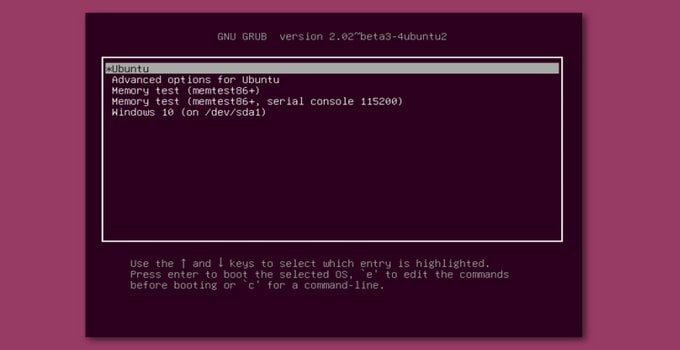 But many of us especially newbie users don’t know the proper way to install or upgrade Ubuntu Linux. 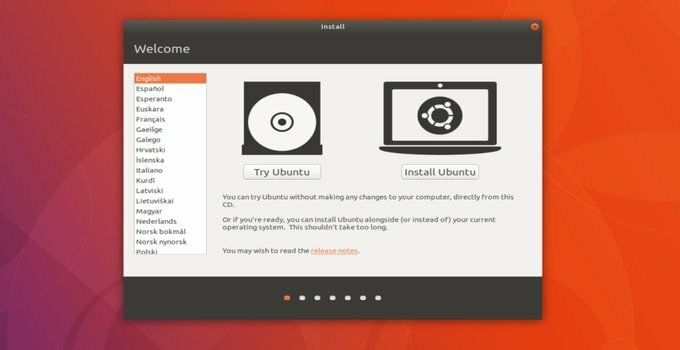 However, in this article, I will be sharing the way to install and upgrade Ubuntu easily. I think you will be with me for the next couple of minutes. So let us get started. 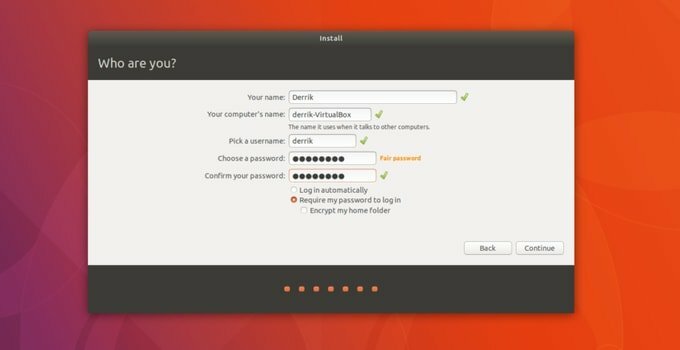 Ubuntu comes with two different versions and a no of different flavors(Gnome, Mate, Budgie, etc.). Ubuntu LTS (Long Term Support) comes with official support for five years from the developer community. And the regular release gets six to nine months official support. Both the versions are suitable for all sort of users but if you want to get latest updates of software, kernel and drivers, then go for regular release. On the other hand, if you are new users of Ubuntu and does not want to update the system regularly, then I recommend you to use Ubuntu LTS release. A bootable drive can quickly help you to install an operating system. There are various ways by which you can make a Bootable Live disk to install an Operating System. It can be Bootable USB Flash Drive or a DVD. First of all Download the latest Ubuntu ISO file from the official site. As I have said earlier that you can make either bootable DVD by burning the ISO file or make a bootable flash drive. For making a bootable DVD, right click on the downloaded ISO file and burn it by using your favorite burning software. On the other hand, to make a bootable flash drive, you can use my two favorite applications namely Etcher USB Tool or Rufus. Both the software are very easy to use for the newbie users. It supports all the primary OS platform. Just download and follow on-screen guides. For Ubuntu latest version, you can easily port it to your bootable device. Only, 2 GB or 4 GB flash drive is sufficient to do it. Step 1 – Boot Device Selection: At first, you plug-in the flashable boot device into your computer and select the removable device from the initial first boot selection screen. Things may be a bit complicated but see the manual of your machine to get inside the first boot selection screen or search google. Usually, it’s “ESC or F1 or F2 or F12”, depends on a specific computer or laptop. Step 2 – First Boot Screen: On the boot screen, you will be shown a welcome screen where you will get two options. These are “Try Ubuntu” and “Install Ubuntu.” If you want to try Ubuntu before going to install the latest version, you should click “Try Ubuntu” button. On the other hand, if you want to install it directly click the “Install Ubuntu” button. 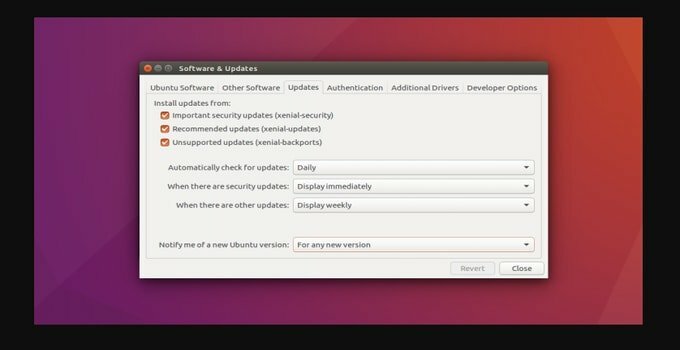 Step 3 – Initial Updates: If you click “Install Ubuntu” button it will take you to the “Preparing to install Ubuntu” page where you will be asked to use third-party apps for the initial updates. You should check all the boxes. 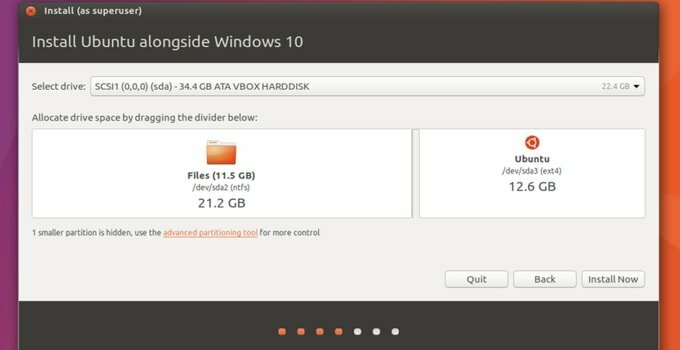 While installing Ubuntu alongside Windows, you may need to adjust the storage for installation. Step 5 – Keyboard Layout Option: On step 5 you will be asked to choose the Keyboard layout option. Ubuntu will automatically choose the best keyboard layout. You can also select your best keyboard layout instead of it. Step 6 – Global Location: In this “where are you” screen, select the city where you are living now or select the adjacent location if exact loc can’t be found. Now you have to wait sometimes to complete the installation. When it completes, you will get a successful message. Booting: After getting finished message, click on restart button. 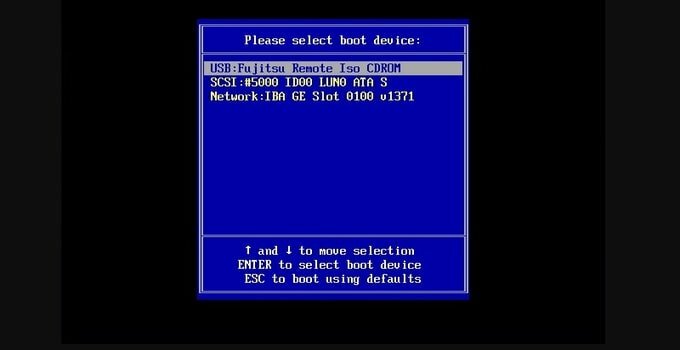 This will reboot the system and show you a Grub menu of selecting boot options if you have installed it as a dual boot with Windows. This will let you choose and run the desired OS. In case of single installation, it will directly boot into the Ubuntu system. 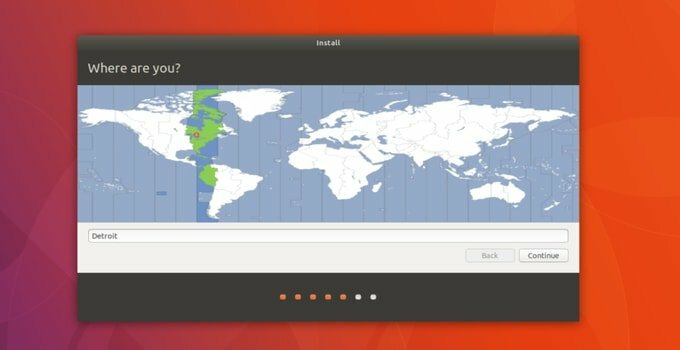 There are two ways that will help you Upgrade Ubuntu. These are Terminal Method and Ubuntu Upgrade Manager Tool. 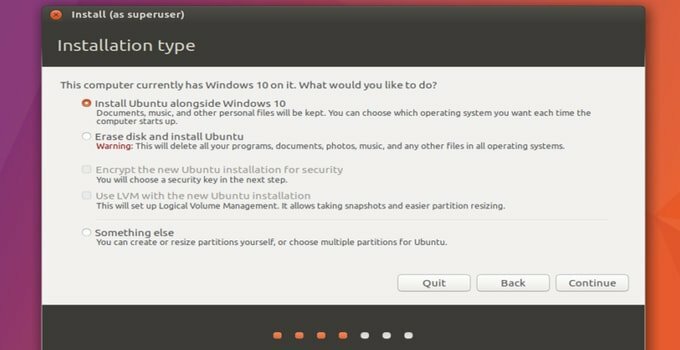 When you will Upgrade Ubuntu, your third-party PPAs, and other software will be disabled. After completing Upgrade, you have to enable it manually. Here “-d” stands for the developer version. This process will take a bit of time. Meanwhile, you can sit back with a cup of coffee. But don’t go away because you may be asked for some confirmation during the process and need to type “Y” and hit enter for further process. After finishing the upgrade process, do a system reboot. Upgrade Manager Tool: It is easy to upgrade Ubuntu from Upgrade manager. You don’t need to type any command during this process. Follow the below steps. First of all, open the “Software and Updates.” You can also search for it by pressing Windows Key. 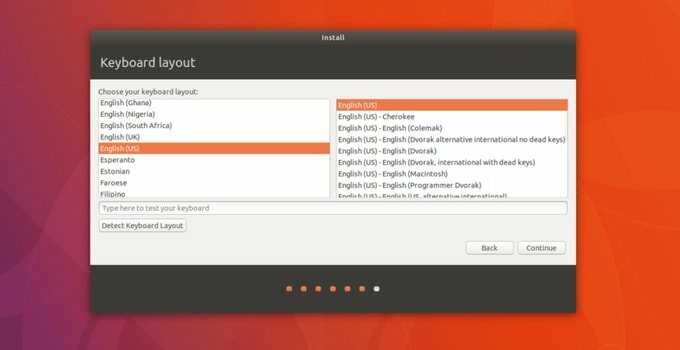 Find a drop-down menu containing this message “Notify me of a new Ubuntu version.” In the drop-down menu select the option from ”For long-term support versions” to ”For any new version”. Now go to the “Software Updater.” It will automatically search new distro upgrade of any Ubuntu version. Now click to start to upgrade. It will take some time and also you have to keep an eye on the Window as you will be asked for some confirmation for further process. When Upgrade completes, you should reboot your PC. Upgrading Ubuntu is very easy if you correctly do that. 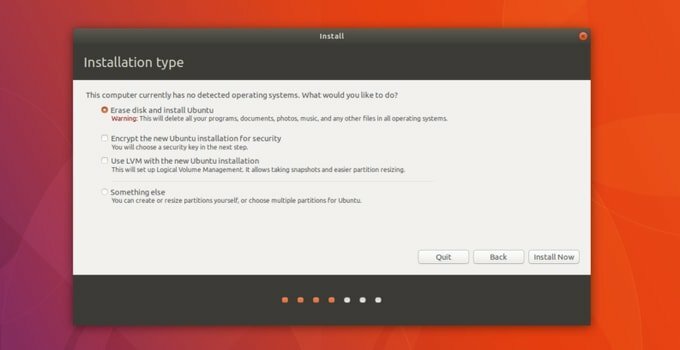 In this article, I have tried to share my experiences with you about the Installing and Upgrading Process of any version of Ubuntu. I hope newbie users will be benefited from this tutorial. If you have any query, please feel free to know me in the comment section. I think you have got a bright idea regarding install and upgraded Ubuntu. Share it with your friends who are Ubuntu fans. Thank you very much.